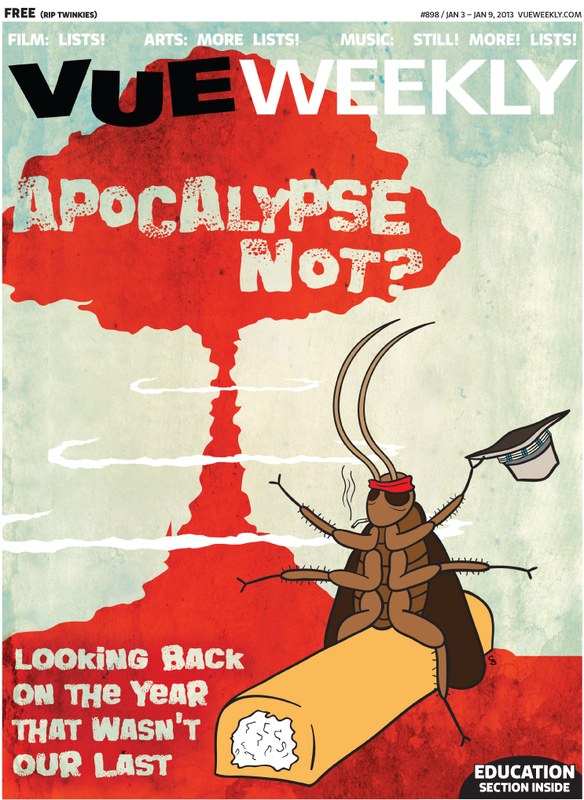 Vue Weekly's 2016 Year in Review cover featuring a Westworld / Krampus mashup. Record Store Day cover for Vue Weekly. 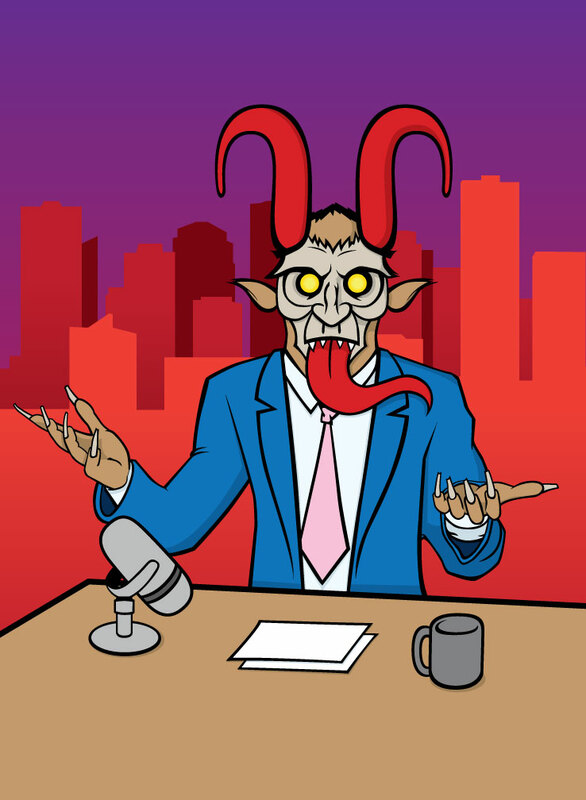 The 3rd annual Krampus cover for Vue Weekly. 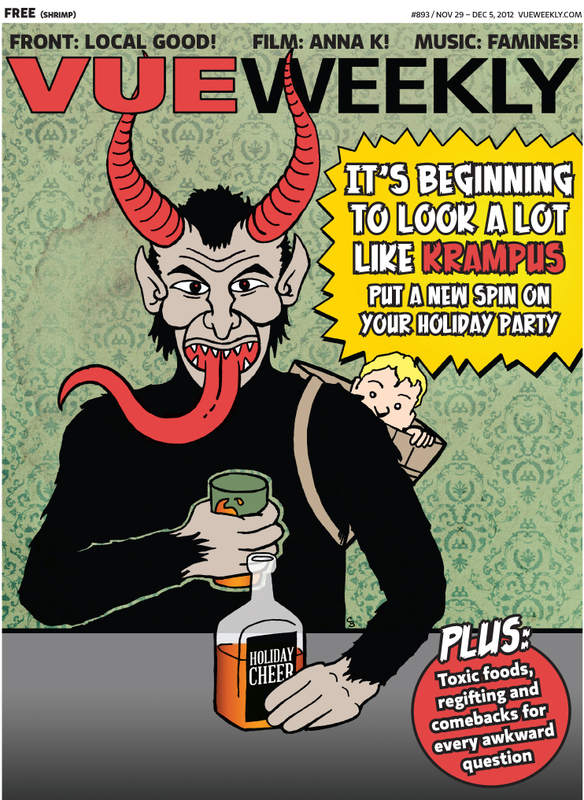 My 3rd annual Krampus cover for Vue Weekly. The Give 'Em Hell Boys T-Shirt design.